Are you a worthy heir? Some inheritances should never be transmitted. Mr. Damián Malastruch Nemesi has died. The search for his heir around the world has just begun, and ther can only be one. If you meet the requirements to claim the inheritance,book an appointment as soon as possible to enjoy what you legitimately deserve. Mr. Malastruch wrote the tests that his heirs had to complete and the maximum time for do it. Can you get it? The place is his home. But it could be yours. The time is your rival. But it can be your ally. In your hand is the choice. Those closest to the beneficiary of the inheritance can accompany him on one of the most special days of his life. From anywhere in the world you can come to reclaim the inheritance and try to complete the challenges proposed by Mr. Malastruch. Blood bounds are not always the strongest. Sometimes, the most powerful links are found in friends. You can always find the best coverage in a company and the greatest complicities among its members. Take advantage of this power. A visit that you can hardly forget. In a world full of choices, no one must be taken lightly. 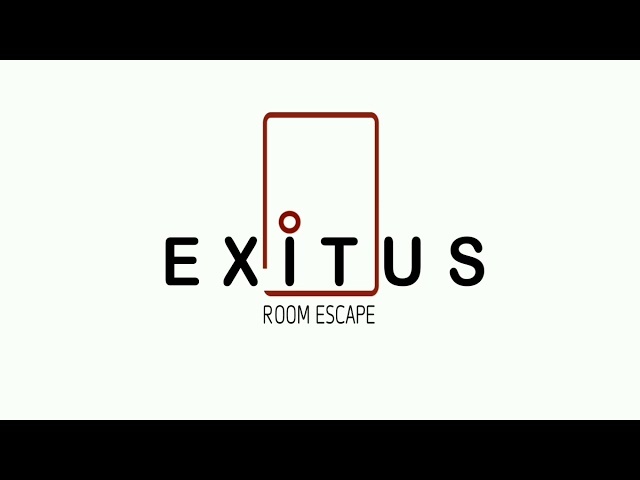 Who can come to exitus? Any adult, as well as minors from 14 years under the supervision of a responsible adult or legal guardian. In any case the access to the house will not be allowed to groups composed only of minors. The company reserves the admission rights to all those persons under the influence of alcohol or narcotics. How many people can do the visit at once? The minimum required group will consist of two members. The legitimate heir and a companion of his or her choice. On the other hand, may not consist of more than 6 participants including the legitimate heir. To organize visits with a larger number, you must contact our notary office through the usual channels before making your reservation. We have to inform you that in case of cancellation of reservation you will lose the payment and signal corresponding to 30€, made through our website. To make any change in the day and time of your reservation, you must do so 72 hours in advance, informing our staff by phone or through our contact email. To make these measures more understandable, we inform you that all our staff will be at your complete disposal the day of your reservation, and therefore the company must pay the fees of its employees as well. How soon should we arrive? It is recommended to arrive 5 or 10 minutes before the reserved time. However, being punctual, you can perfectly complete the visit. In the case of arriving later, the delay will be discount to the visiting time. Canceling this if the delay is greater than 15 minutes from the reserved time. In what language can the visit be done? Our staff can assist you in Spanish, Catalan and English. However, the visit does not have ANY restriction for the language of the visitors. That is, anyone can make the visit and actively participate whatever their language. Is there any danger or impediment due to the physical conditions of the visitors? We must inform you that due to the advanced deterioration of the house, all those whose mobility depends on a wheelchair, will find it difficult to access some areas of the house. Being restrictive in some cases and disabling in others. Can the visit be scary? Due to the mental illnesses diagnosed to Mr. Malastruch in the final stages of his life, and how these affected all areas of his life, including his home, we do not recommend the visit to people who are apprehensive or afraid as well as minors. In any case, all of the above is a mere recommendation. The visitors are responsible from the moment they take the decision to claim their inheritance. Can we receive help during the visit? Mr. Malastruch explained in his testament that only those who met all the requirements without any external help would be worthy heirs. Nevertheless, ÉXITUS staff will supervise the visit at all times and will be at your entire disposal in case of any visitor having any urgent need or serious illness. Being able to act inmediately at any time during the visit. In the same way, we take this opportunity to remind you that our success lies in your satisfaction. Appealing to the conditions specified in the last will of Mr. Malastruch, the visit will last 60 minutes at the most. However, at the end of the visit ALL visitors without exception must be in the offices attached to the house to resolve legal issues arised from the possible receipt of the inheritance, as well as record their participation to preclude the repetition of tests. Overall, the visit and the details of legal nature will never exceed 75 MINUTES totally. Will we be recorded on video? During all the visit there will be active closed-circuit cameras in all facilities, to preserve both the safety of visitors and the integrity of the house and the rest of the spaces. However, the recordings not will be stored for more than 24 hours. Being destroyed periodically. Can you leave the house without ending the visit? There is no contractually foreseen reason why one or more participants can not leave the house before the end of the stipulated time. In case this happens, EXITUS reserves the possibility to return the money payed for your visit. 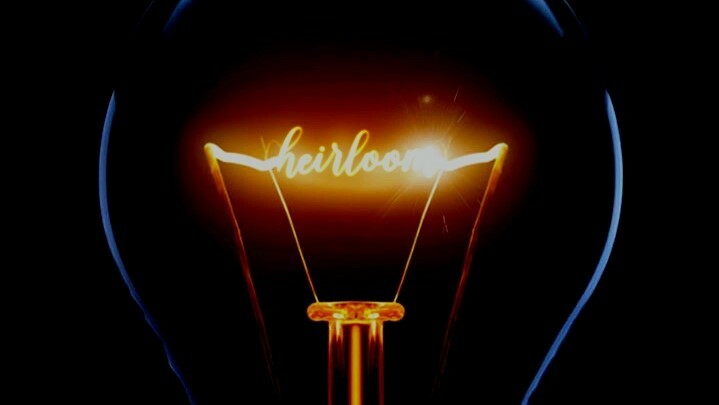 In the same way, the heir and the rest of the participants implicitly renounce the chance to claim the inheritance. I have one or more questions that do not appear in the previous list. In this case we recommend you to contact our staff through the contact ways that you will find at the bottom of our website. The EXITUS staff will be pleased to help you answering any questions or requests that you wish make them. Sometimes the worth of things is completely different to its price. *7 visitors can access the house at once, although EXITUS recommends groups of up to 6 people to fully enjoy the visit. In your satisfaction lies our success.